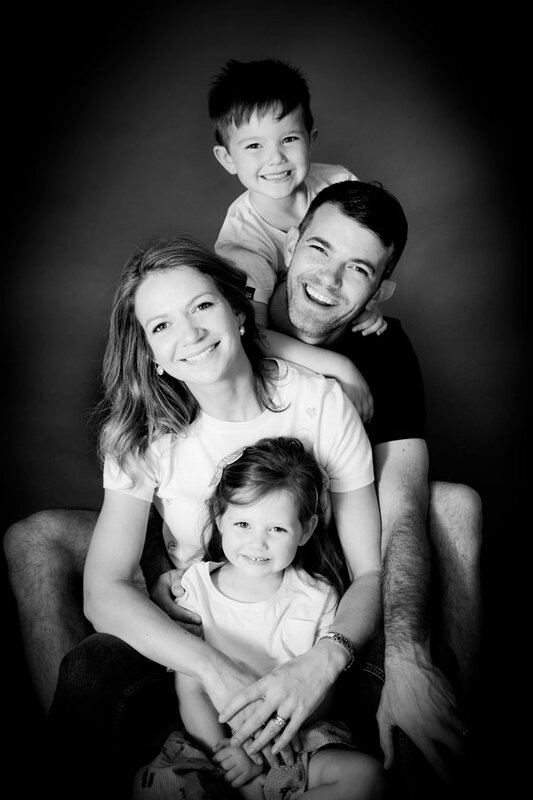 Invite your family in for a fun filled, one hour long photo-shoot at our state of the art studio which caters for 1-15 people, you can even bring the family pets! With various backgrounds, including outdoors, you will cherish these memories for generations to come. Private viewing of all your images. You can select your favourite one image to be presented to you as 5 mounted prints. 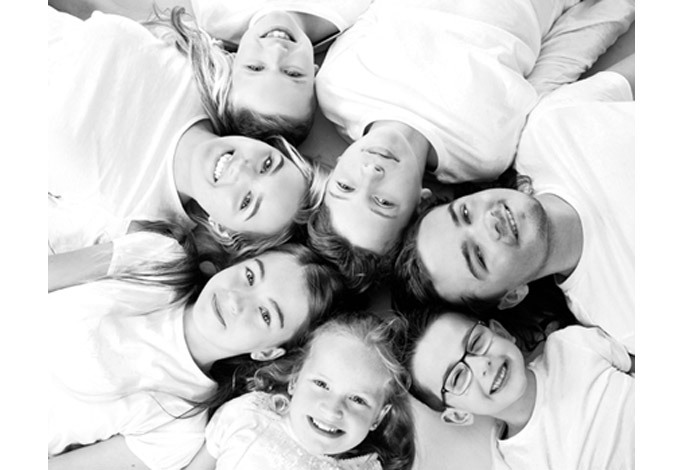 Capture your family with a fun filled photoshoot in our award winning studio this autumn. 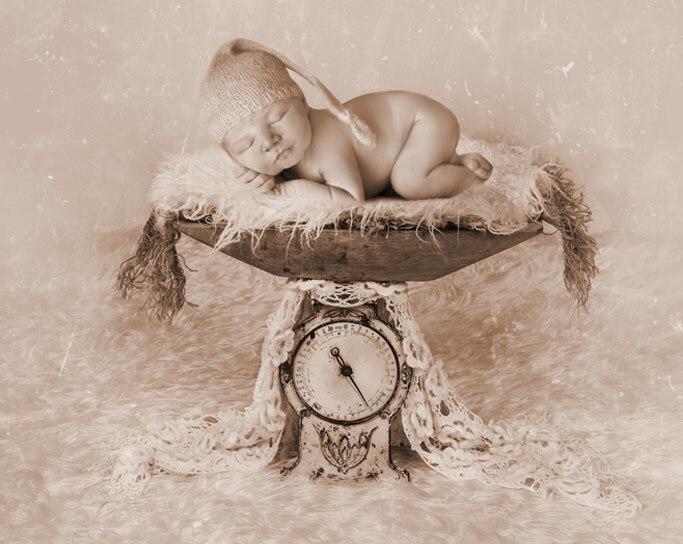 Enjoy an hour long professional photo shoot within our modern studio made up of various different backdrops allowing us to tailor your shoot to suit your home. We also have a stunning garden for you to show off your best autumn smiles! 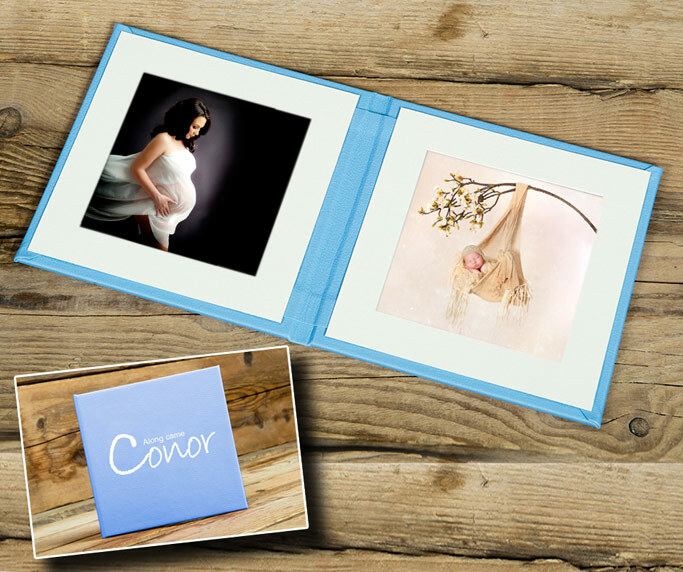 We will then invite you back for a private viewing of your images where you can select your favourite image to be beautifully mounted and framed as a 10x8. 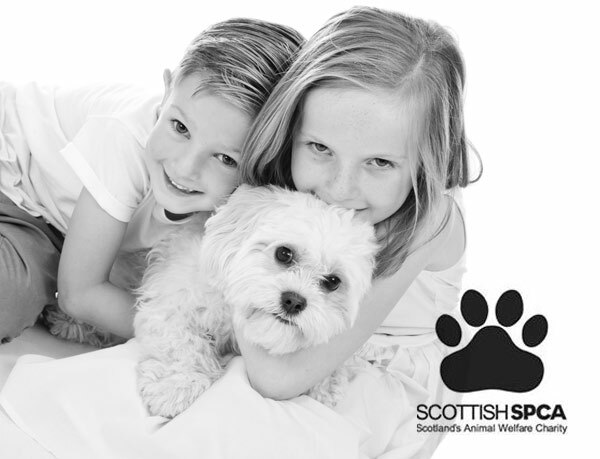 Scotland is a nation of pet lovers and our pets are valuable and loved members of our families. At Premier Photography we love to get the family pets involved in our photoshoots. Special offer only £35. Offer includes, one hour photo shoot at our exclusive award winning studio, private viewing of all images, a beautiful 10"x8" mounted photograph and £5 will be donated to the S.S.P.C.A. Only £35. Buy voucher now. £5 donated to the S.S.P.C.A. ALL WALL ENLARGEMENTS can be finished in a variety of finishes including...Frames, Canvas, Box Frames and Acrylics (you can decide this when viewing your images.